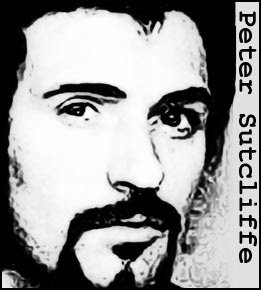 Peter William Sutcliffe is one of the most horrific serial killers in British criminal history. Dubbed “The Yorkshire Ripper,” Sutcliffe carried out a five year campaign of terror from 1975 to 1980 during which he murdered 13 women and severely injured seven others. He used an array of weapons to bludgeon, slash and stab his victims, including hammers, screwdrivers and Stanley knives. Most, but not all, of his victims were prostitutes. Sutcliffe was captured after he strayed from his usual hunting ground and visited Sheffield, a town where he had not killed before. He was arrested while sitting in a car with a prostitute. The police began to consider him a suspect after a hammer was found in bushes nearby. Under sustained interrogation, Sutcliffe eventually admitted that he was the Ripper. Tried in May 1981, Sutcliffe was sentenced to 20 terms of life imprisonment. He was later transferred to Broadmoor Hospital on mental health grounds. 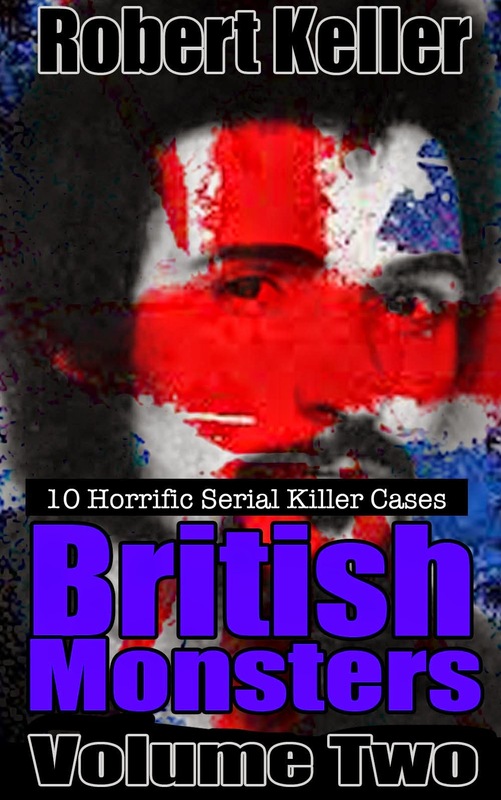 Read the full, harrowing story of the Yorkshire Ripper, plus 9 other British serial killer cases in British Monsters Volume 2. Available now on Amazon.